Has your family recently been hit by the tragic loss of a loved one? Was the death a result of the negligence or misconduct of someone else? The grief you feel might just make it seem like it’s a dead end for you especially if the deceased was someone you depended on for financial support. We don’t need you to panic. 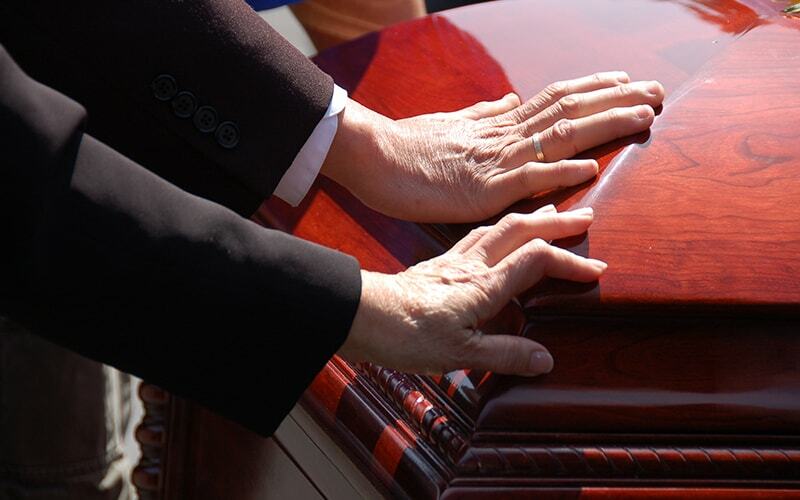 Although we cannot bring the dead back, we can help you with the legal procedures to secure financial compensation to assist you to become independent financially and give you closure. If you are in Corona, CA, you can reach us by contacting Rawa Law Group. We have helped families gain full compensation for the wrongful death of their loved one and these compensations have totaled several hundreds of millions. At Rawa Law Group, we have some of the most accomplished wrongful death attorneys you can get in California. We have amassed over 55 years of combined legal experience and that is evident in the quality of service we provide. Our clients are well informed of all their case progress from start to finish and if you need legal advice on something, we are happy to assist you with no extra charges. We only work with the ‘wrongful death statutes’ of your city to give you the right legal presence. Let our attorneys investigate the case at no upfront cost. In fact, you only pay us after we have won your case. As our client, we ensure we do not steal into your schedule by offering flexible appointment hours. Take a hold of these advantages and hire a topnotch wrongful death attorney Corona, CA at Rawa Law Group today.